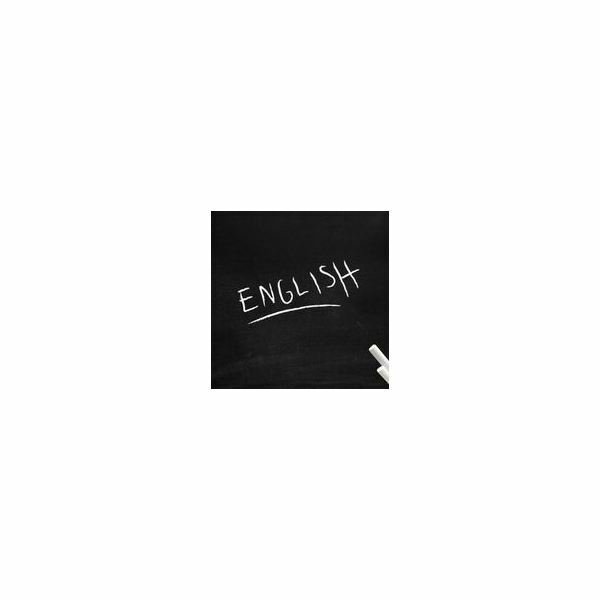 What Do Articles, Possessive Determiners, Demonstrative Determiners, Interrogative Determiners, Numerals, and Quantifiers Do in English Grammar? All determiners in English perform the grammatical function of determinative. The baby drank a bottle of milk. An apron is often worn by bakers. The shih tzu is a popular dog breed. Articles are sometimes referred to simply as determiners. The woman removed her wig. Your trash is my treasure. Whose child smashed into their car? Possessive determiners are also erroneously referred to as possessive adjectives and sometimes incorrectly categorized as possessive pronouns. These books belong to that professor. That green sweater should be returned to this department. Those boys need to clean up this yard. Note that demonstrative determiners and demonstrative pronouns are identical in form. What spice does the recipe call for? Which cloth should I use? Which book do you need for what class? Note that interrogative determiners and interrogative pronouns are also identical in form. One child ate a dozen cookies. The seven books create one series. One hundred and one people have died from a couple of diseases. All students must read some of the assigned readings. None of the cookies burned this time. Few grammarians have written twice the articles. For a printable study sheet of the six forms of determiners in English grammar, please download The Forms and Function of Determiners in English Reference Sheet.